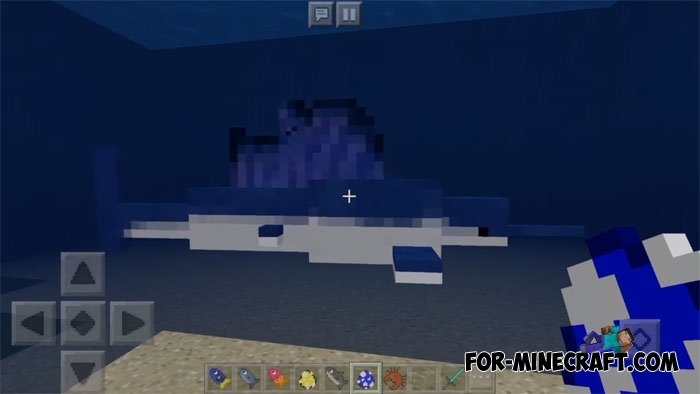 In anticipation of The Update Aquatic, we suggest that you add life to the Minecraft PE oceans, rivers and lakes. 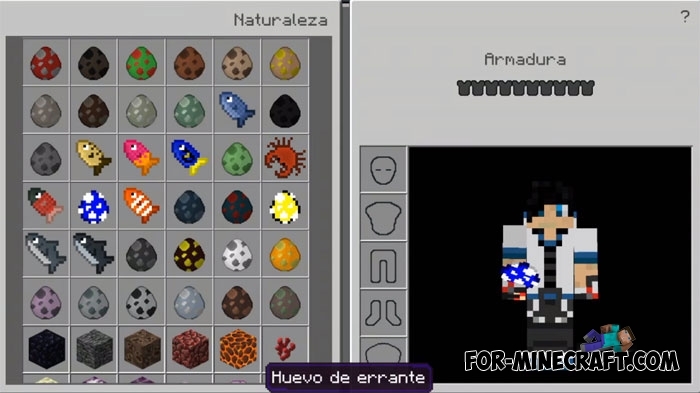 If MCPE 1.3 introduces new physics for water, blocks and other features for the aquatic habitat, the OceanCraft PE addon adds more than 20 new fish species and not only. There is a natural survival system - the strongest survive, that is, some fish are food for large sharks, for example. Thus, if you often dive under water, you will meet a hungry shark with a great chance. If you look at this addon on the other hand, you can pay attention to decorating your house. A huge aquarium can be an excellent part of any mansion, keep in mind. 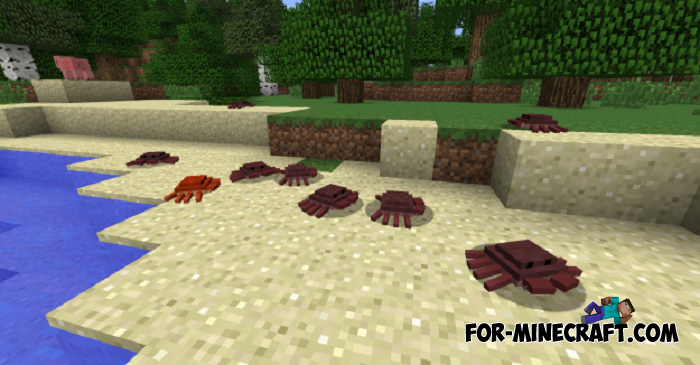 How to install the OceanCraft PE addon? 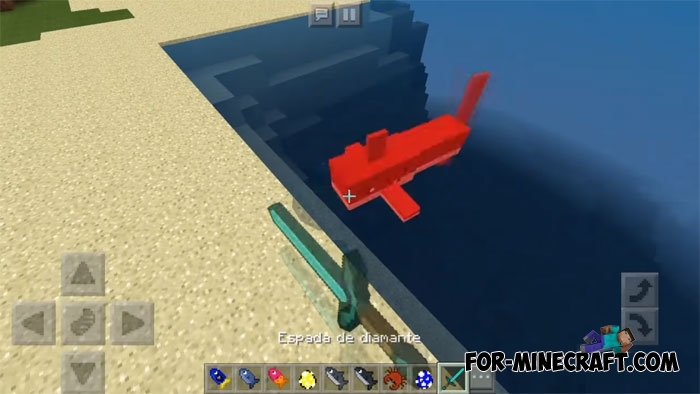 Realistic Physics and More map (MCPE 1.1/1.2+)Minecraft physics is something new, if you do not take into account the realism modifications. Right now, you have a great chance to test and.. I can’t locate the download button for Minecraft PE. My kid really wants a piranha.